For a business lunch without the stiff connotations, Terraço Jardins is a local favorite for its delicious, thematic menus. The beguiling charm of the Jardins district is right outside your door when you visit the Renaissance Sao Paulo. 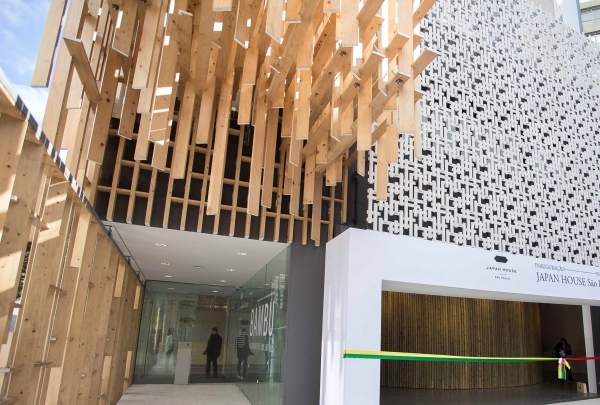 Wander down Paulista Avenue or along Oscar Freire Street and discover the countless boutiques, trendy restaurants and exciting clubs in one of the coolest parts of this melting pot of a city. Our local Navigator Sérgio will help you make sense of it all and recommend the coolest places to visit. If you’re in town on business, our attentive staff will take care of your every need while our first-class location means you’re never too far away from your next meeting — or from a good bar to unwind in after your work is done. Mirante 9 de Julho is only 8 minutes away and it's the perfect place to relax with a cup of coffee and a great view. Rua Haddock Lobo - It's the main gastronomic street in our neighborhood. I love to discover new stories and São Paulo flavours at the historic Riviera Bar. 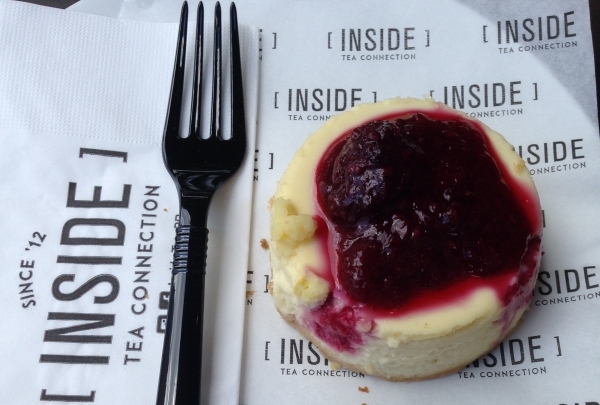 This bright local cafe specializes in innovative dairy and gluten-free baked treats; it's popular even with those without food restrictions. While their freshly baked breads and delightful pastries are the main draw to this lively cafe, they serve an equally delicious selection of snacks and healthy light meals. Try their flat bread with hazelnut cream and Belgian chocolate; banana-cinnamon tapioca and chia bowl; or tuna on ciabatta with lime and browned almonds. 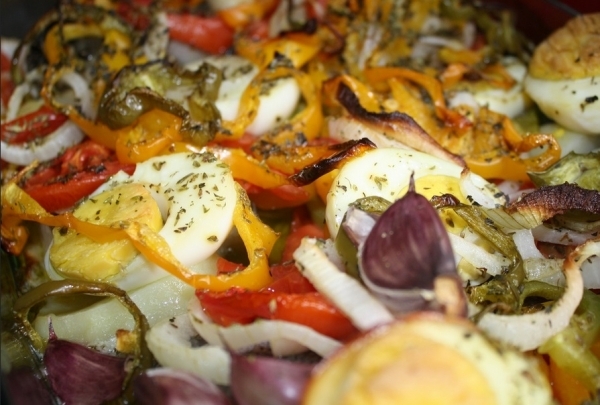 Their pizzas, burgers and sandwiches are fresh and healthy; a good option for a more substantial meal. Choose a pastry from their eye-catching display or take home a freshly-baked loaf for later. For dessert, their chocolate brownie topped with rich ganache is a real treat. Discover local fashion trends in this intriguing and independent designers in this little cozy market. 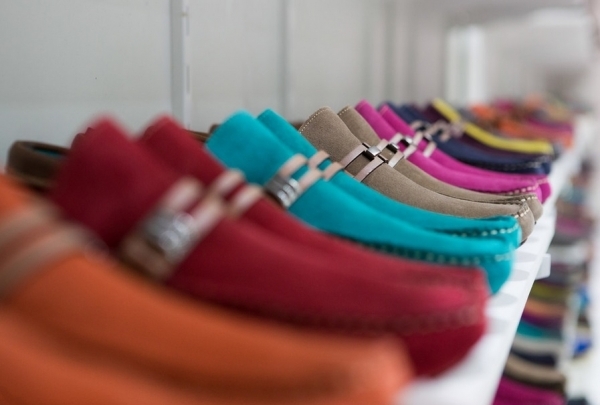 Among the stylish stores of Oscar Freire, this L-shaped market brings local fashion designers with excellent prices. Mercadinho Chic changes its products every week and the customers have the chance to chat face-to-face with the designers. After shopping, our guests can enjoy the Suco Bagaço, a local cafe specialized in natural juices and sandwiches. Guarita Bar situated in the charming neighborhood of Pinheiros is a local bar for those who seek a different atmosphere, good pizza, unique appetizers such as "BOLOVO" and sensational drinks. Be sure to order the "authorial" drink, it will never be the same and prepared according to the taste of each client. The store doubles up as an art gallery, with futuristic prints and graphic designs that are presented on the facade. 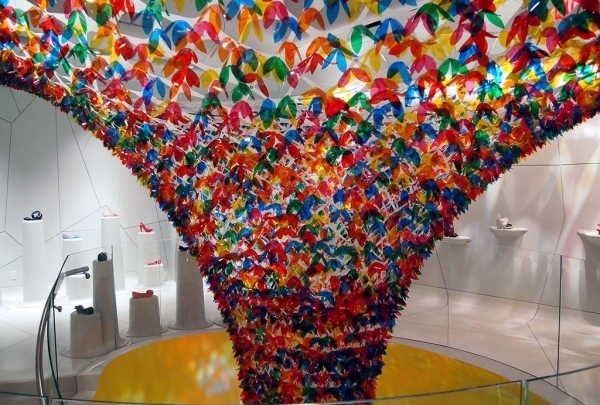 Pick up a pair or two from Rashid Karim's signature plastic shoes featured at the Galeria Melissa. A staple for the fashion-forward, the exquisite collection comes in a host of vibrant, fruity shades. The flagship store also doubles up as an art gallery. Wash down a contemporary Italian meal with their namesake martini that blends balsamic vinegar, vanilla vodka and strawberry creme. 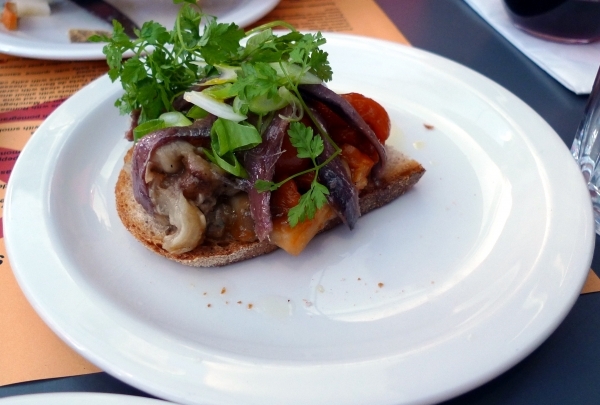 Zucco is an Italian addition to Rua Haddock Lobo's eclectic culinary scene. Chefs Jurandir Meirelles and José Meirelles are the creative force behind the contemporary menu that illustrates a modern take on classical Italian flavors. Uncork a wine bottle from over 250 international labels and savor delectable appetizers that steer the palate towards a fine main course. Try dishes like noodles with squid ink and seafood, green ravioli with buffalo ricotta, pumpkin risotto and prawns, as well as inventive pizza and panini varieties are on offer. The aesthetic sense that inspires the plating extends to the elegant ambiance that sees Neno Ramos' art punctuate white-washed facades. 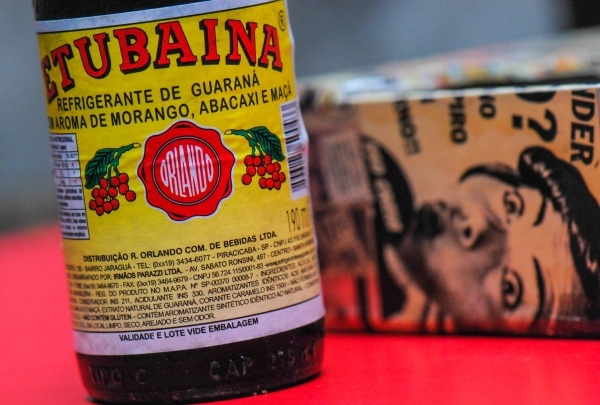 See the history of Brazilian pop art straight from the source at this unique place. Instituto Tomie Ohtake's red and black striped tower rises from the Pinheiros district, beckoning residents and travelers to explore a gallery that extensively covers Brazilian art from 1950 onwards. Named for artist Tomie Ohtake, the museum speaks to many of the pop cultural and political moments that have shaped the area's art scene over the post-modern era. 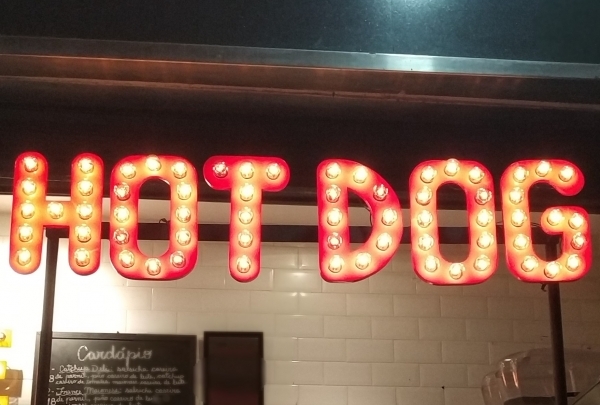 A very small hot dog shop that has some very unique approach to the classic. It is hard to say that someone reinvented the hot dog, but the Popa does it in its own way. With all handcrafted materials, from the bread to the mustard, everything is prepared with time and by themselves. 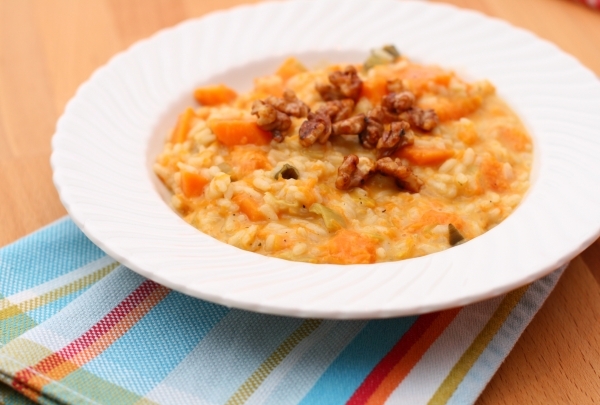 This brings a new taste to something that anywhere else would be extremely ordinary. Run, pedal, or just rest in one of the city's top parks. 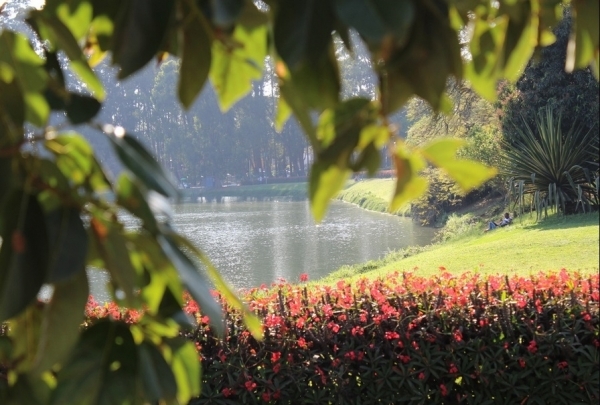 Located in the West Zone of the city, Villa Lobos is the most visited park in the city. The entire park is outstanding, the gorgeous orchid garden and the Tree Circuit are simply spectacular. Within the park, you will find a large green area and several leisure spaces for all ages. With the integration of both light and sound systems in the club, you'll have an unique experience. At D-Edge, the hottest and most vaunted DJs spin nightly sets. Each night a different type of electronic music is featured; house, breakbeat, techno, drum & bass, etc. 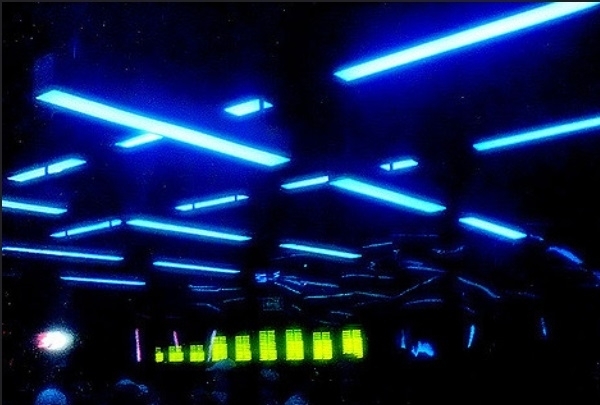 This club provides the ultimate São Paulo's nightlife experience. Sip on a cold beverage and enjoy the live music as you make a walk through this unique fair to dig for cool trinkets. This market takes place every Sunday and you can find a vast array of items for sale, ranging from antiques and clocks to trinkets and furniture. There are not only a large quantity of collectible items available, but those of high quality as well. The goods are looked after and lovingly restored in over 300 stalls, so even if you don't make any purchases, it'd make for a nice stroll through the fair. After shopping, you can relax at the highly acclaimed restaurant - The Capuano - that is situated close to the market area. Stroll the mural-lined alleys of Beco do Batman on your way to this provocative outsider-artist gallery. Choque Cultural translates as “culture shock,” which sums up the aim of this cutting edge gallery. 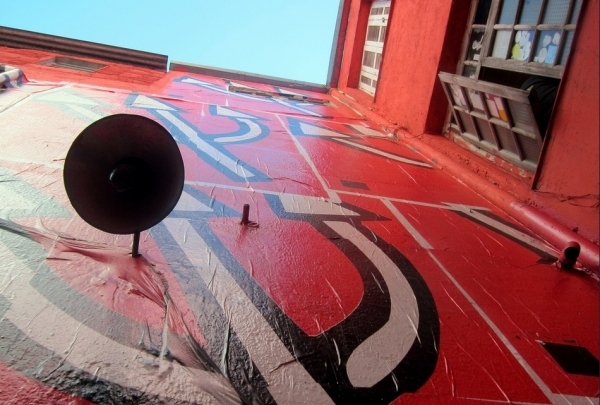 The curator’s connections to the underground and street art worlds mean Choque exhibits stay at the edgy forefront of contemporary art. On your way out, ask the staff for directions to the famous street mural alley of Beco do Batman, just a few blocks away. The official pharmacy of Brazilian royalty, Granado's partnership with nature gives way to a line of ethical and biodegradable cosmetics. The name Granado has enjoyed a long-standing association with au naturale cosmetics. Established in 1870 by José Antônio Coxito Granado, the debut collection was manufactured with floral extracts from the founder's farm. Albeit having been inherited over three generations, the brand retains its original commitment to quality. 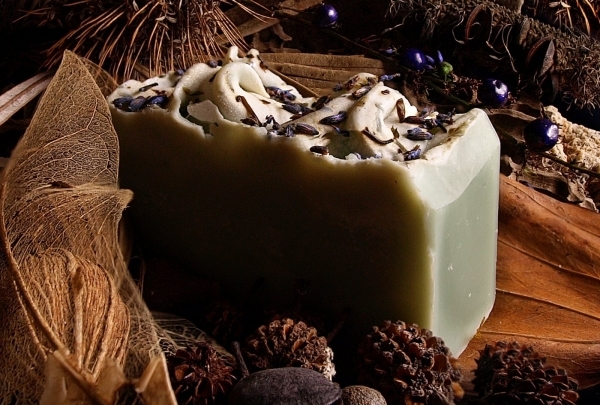 The line of vegetable soaps, herbal creams and plant-based lotions is a by-product of a nurtured relationship with nature. Traditional techniques combine with European formulas to create breakthrough and effective products for beauty and wellness. It extends its environmental consciousness with ethical testing, the absence of artificial agents and recycled-paper packing. 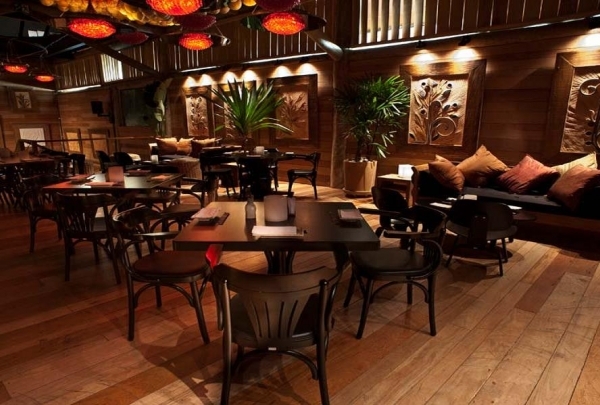 Japanese Food, Music and Arts promises just that; a great blend of flavors, sounds and libations in a communal milieu. Bringing a taste of the Orient to the heart of Jardins is JAM - Japanese Food, Arts & Music. Sushi-making is a sublime art behind the counters of the extensive bar, as skilled culinary wizards roll the perfect shari-neta combinations. Versions of classics Sake, Sashimi, Donburi, Udon and Soba feature on the extensive menu, and are slightly tweaked to suit the local palate. 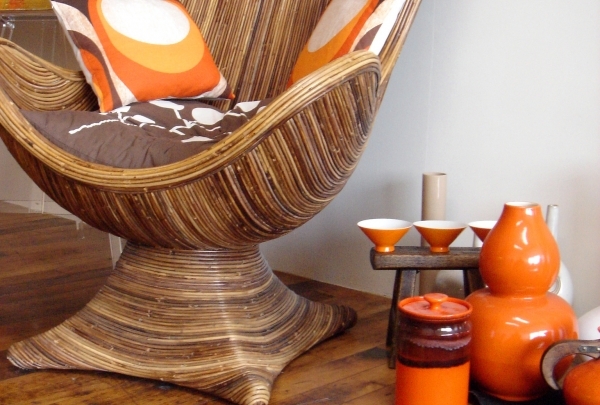 The ambiance is warm and inviting; wooden accents, fiery undertones and lively banter contributing to the same. 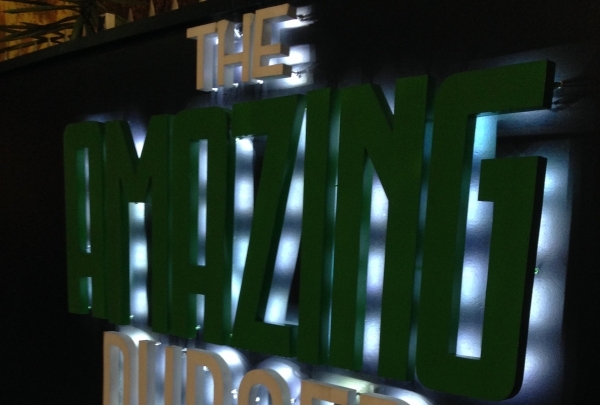 Enjoy occasional art exhibitions as live bands take to the unusual stage. São Paulo's premiere molecular gastronomy cocktail lounge, NOH Bar offers more options than simply shaken or stirred. NOH Bar is equal parts cocktail bar, food laboratory and trendy tapas destination. 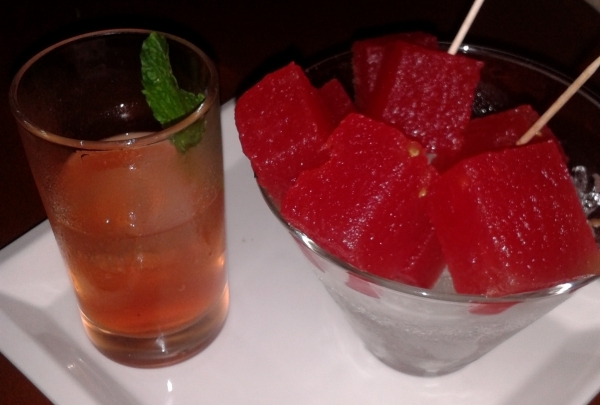 Head mixologist and part-owner Pablo Moya spends his on-site time developing molecular gastronomy-inspired cocktail creations, altering and swapping ingredients to create one-of-a-kind oddities such as the Mojito NOH, in which watermelon cubes are dehydrated and then injected with a house-made mojito. Lounge on leather armchairs with a cigar and scotch to experience old-world São Paulo at this tabacaria. 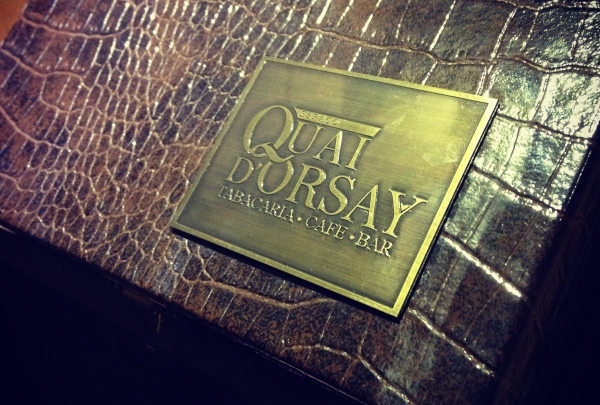 Aficionados of cigars and fine spirits must not miss Espaço Quai d'Orsay. This exquisite cigar bar in the heart of São Paulo exudes a sophisticated and old-world charm with its fireplaces, exposed bricks, leather armchairs and warm lighting. Peruse their collection of the finest globe-spanning cigar varieties and unwind at their lounge with a tumbler of whiskey, cognac or wine. Dedicated to sharing knowledge and spreading a love of wine, Rubi Wine Bar's low prices allow everyone to find just the right kind of vino. Rubi Wine Bar is a trend-setting location in São Paulo's Jardim Paulista, offering over 80 varieties of brands, styles and varietals in their bar and boutique. Owned by sommeliers Fabiano and Araújo, the level of expertise at Rubi is top-notch. 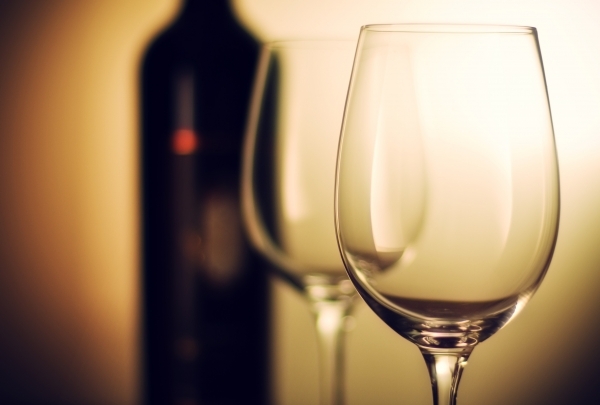 The owners' shared passion for wine and community has made Rubi the best place to grab an affordable glass or half bottle and catch up with friends. Museu de Arte de São Paulo is one of country's most iconic cultural institutions. It is renowned for its significant role in reviving art post World War II, and houses an impressive collection from across the globe. 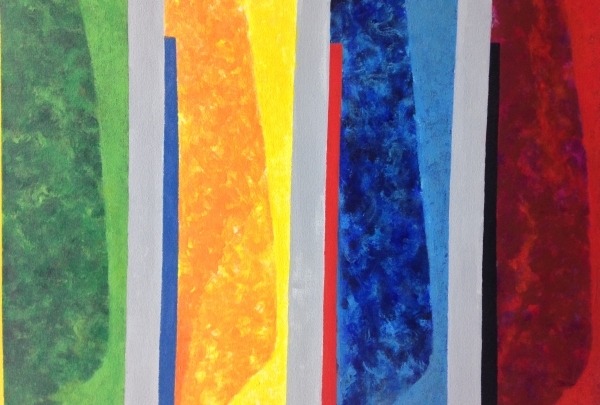 Browse through Asian and African work as well as local paintings and artifacts. Browse through rows and rows of colorful books, read to your heart's content and bask in this gorgeous atmosphere. 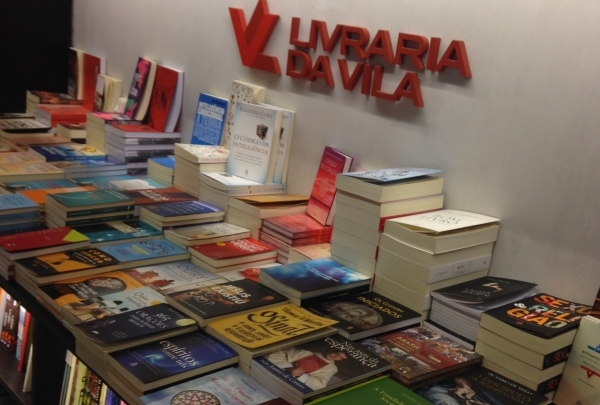 Livraria da Vila is not your average book store - not only does it carry an impressive collection of books in every imaginable genre, DVD's, music and more, but the architecture of the store is simply gorgeous. Designed by Isay Weinfeld, the store features an open concept floor plan that includes atriums on the ground floor a basement with reading material for children. Relax in the little jungle on Av. 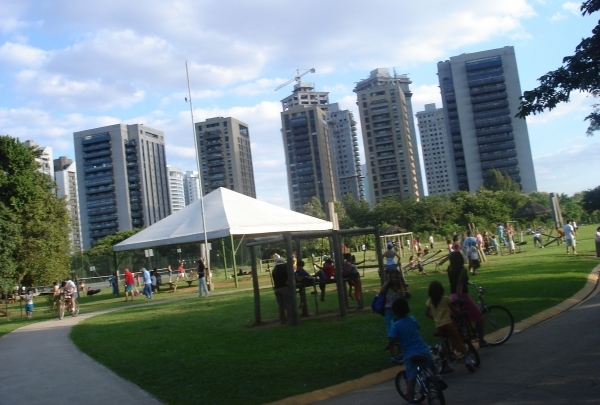 Paulista and be whisked away from the bustle of the city at Parque Trianon. 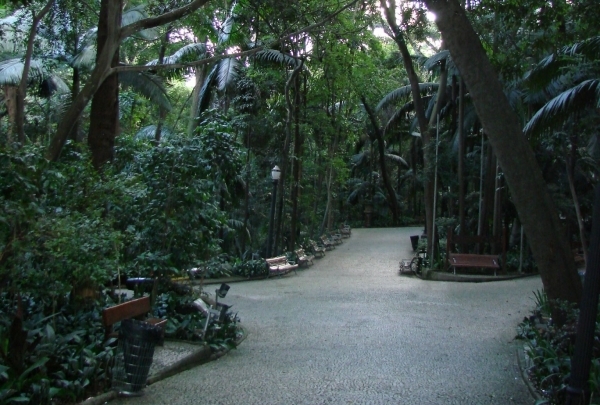 Parque Trianon has stood in the heart of Avenida Paulista since 1892 and continues to be a landmark little jungle in its metropolitan surroundings. Opposite the MASP, the park features native plants and a number of sculptures sprinkled throughout the winding pathways and peaceful benches. 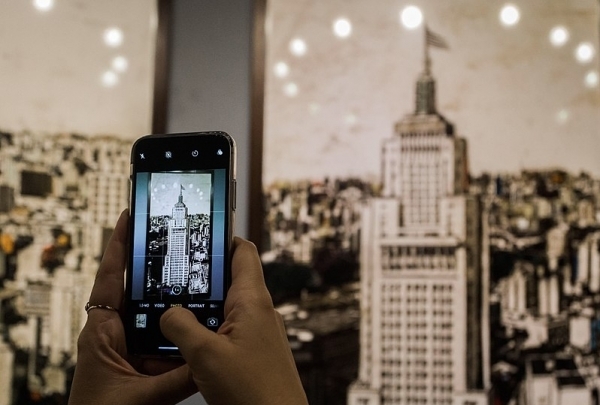 After more than 70 years abandoned, this place has been reborn as the newest and coolest cultural spot in São Paulo. In the past, this was the place the stage for many celebration parties of the high-society of São Paulo. Decades after the owner gave part of the lands to the construction of MASP, this place was totally abandoned. A few months ago, after a huge renovation, Mirante 9 de Julho reborn as the newest and coolest cultural spot in São Paulo. This exquisite spa offers all kinds of treatments to body and mind, all complete with food and drinks. The Spa des Jardins is a multipurpose day spa in São Paulo. The spa tries to emulate luxurious European day spas with their services and friendly staff. 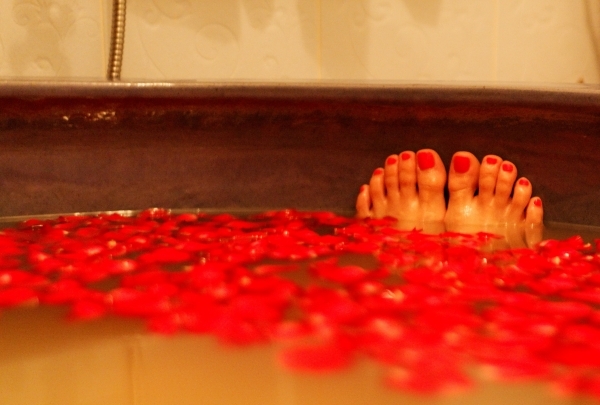 Services offered include massages, various different spa baths, a beauty salon and their incredibly popular nail salon. The Spa des Jardins also offers a light menu of healthy foods and beverages including juices and cocktails. 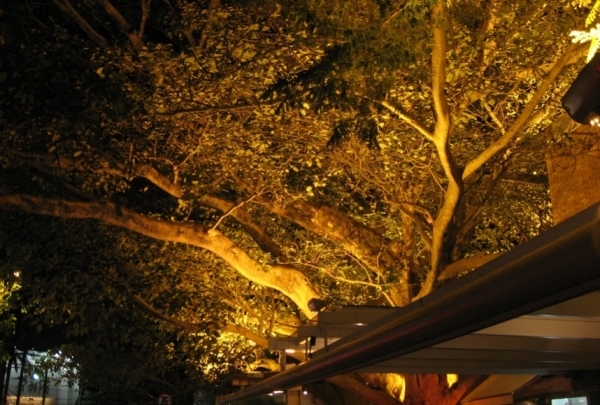 Enjoy the perfect atmosphere at Figueira while you admire the giant centenary fig tree. A number of gastronomically inviting restaurants have come up lately in the Jardins region offering exquisite local specialties. However, Figueira Rubaiyat stands apart from all the rest, thanks to the excellent food teamed with impeccable service. Offering both indoor and alfresco options, patrons enjoy the cool shade of the huge fig tree and the lip smacking food that is provided here. Savor premium Brazilian churrasco, meticulously grilled for hours, along with a selection of local wines. 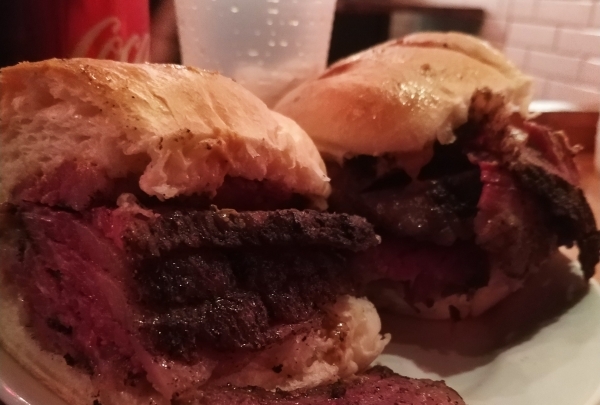 Vento Haragano raises the bar for churrasco, or grilled meat. It uses fresh meat sourced from South American cattle ranches for all its dishes. The ambience and local staff give you a taste of Brazilian culture with walls of the dining room displaying landscape paintings by Brazilian artist Alexandre Reider. Admire the sterling monuments, visit the museums, or simply take a break at São Paulo's Central Park. 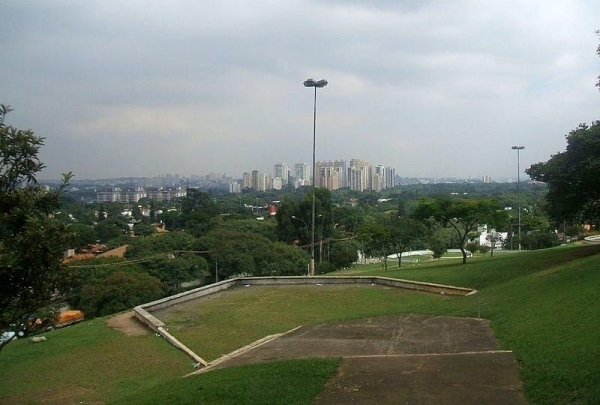 Inaugurated in 1954 to celebrate the city's fourth centenary and designed by famous architect Oscar Niemeyer together with landscape designer Burle Marx, Ibirapuera Park covers an area of almost two million meters and is São Paulo's very own Central Park. 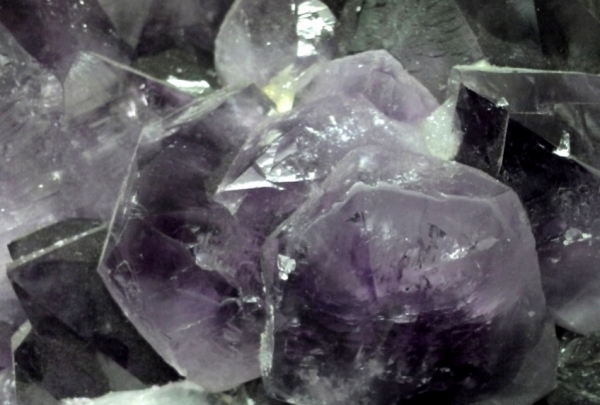 Unique, exclusive and rare Brazilian stones, each one with its own color and individual shape. A couple of blocks away from the hotel you can discover an unique shrine of stones. This mix of museum and shop is a must visit for those seeking for intriguing items. 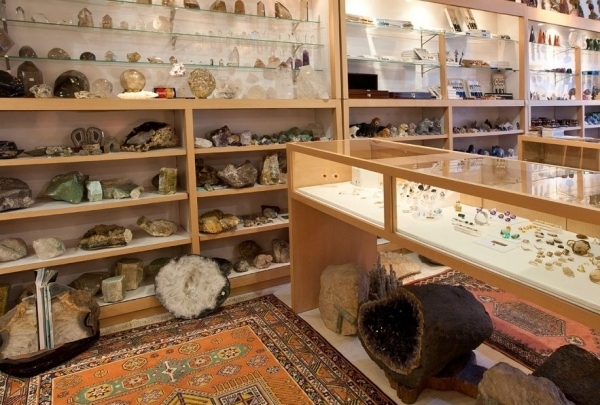 With more than 70 years of history this shop specializes in showing clients the lapidary art. Exhibitions, cultural shows, lectures, movie screenings and everything else related to football is showcased here. 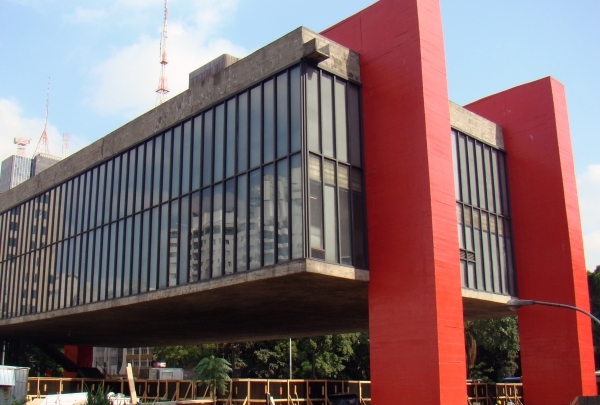 For all you football fans, São Paulo has a museum just for you. 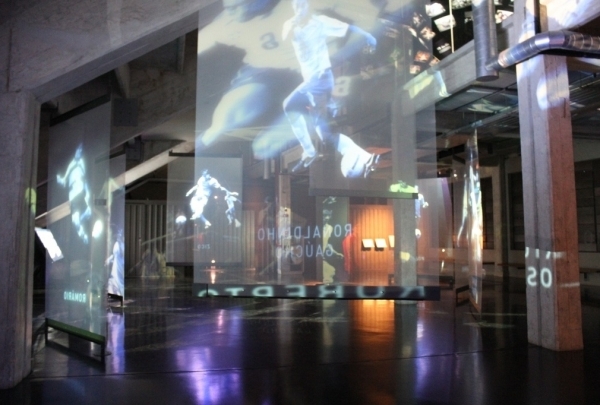 Football is a very integrated part of the Brazilian culture, and the Museu do Futebol (Museum of Football) was founded to retain, as well as promote, the cultural value of football. Discover this intriguing collection of indigenous objects and artifacts from adventurers and brothers Villas Bôas. The brothers Villas Bôas were very famous adventurers in Brazil. For decades they uncovered secrets of the indigenous villages all over the country and some of this history is just a few blocks from the Renaissance. 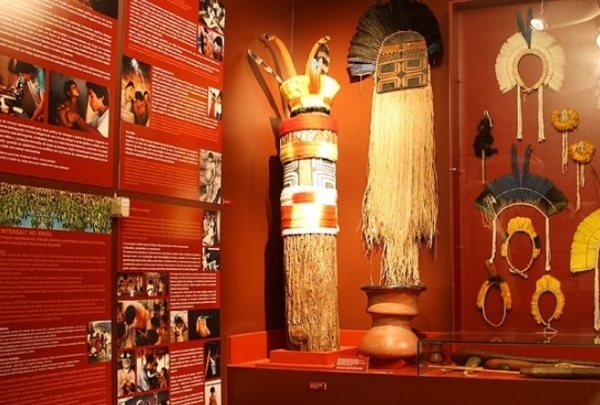 The collection has more than 150 objects and is a must-visit for those who seek a deeper knowledge of Brazil. Find unique Brazilian stone pieces in this amazing and specialized jewelry store. With more then 50 years of tradition, Gepedras offers the best of Brazilian stones. Uniting technology and expertise, here you can purchase unique items at a very special price. This store is just 5 blocks away from the hotel and is beside Rua Oscar Freire, making it the perfect place for a shopping day! Beneath the majestic dome of the 20th Century architectural marvel, lies the bustle of daily barter. 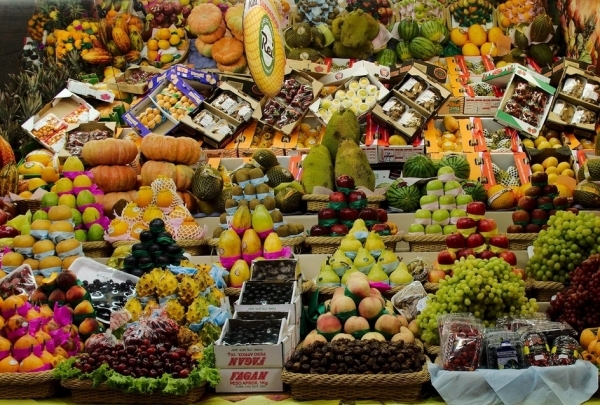 A popular feature on most tourist itineraries, Mercado Municipal or Municipal Market, is a symbol of São Paulo. On sale are fresh produce, organic fruits and vegetables, seafood, meat, local delicacies, sweets and spices from across the globe that make for great gifts and takeaways. Hang out at this trendy bar with your friends and sip on unique and local classic cocktails. 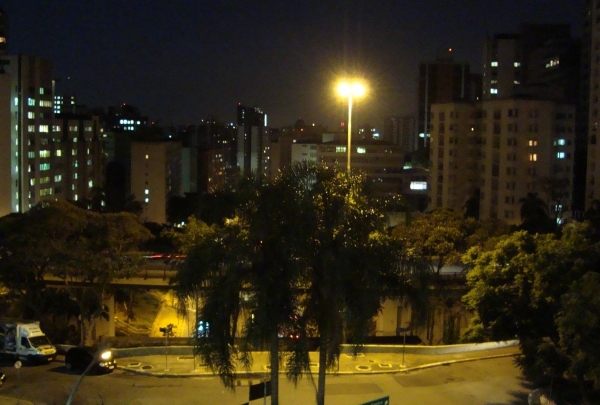 Riviera has been a mainstay on Avenida Paulista since 1949. This bar retains much of its vintage charm with its decor, vibe and service. Select from an array of cocktails to wash down bar fare favorites. Their culture calendar is lined with live gigs and concerts that bring in the crowds. This award-winning restaurant features an unique Portuguese menu complemented by luxurious decor for a fine experience. A Bela Sintra is one of the finest Portuguese dining experiences in the city. Honoring the Atlantic cod are 15 dishes including Bacalhau à Lagareira, Bacalhau Espiritual and Bacalhau Dourado. Their chic and minimalistic architecture creates a sophisticated ambiance. Get energy and refreshment from açaí, the local flavor, and have fun choosing all your favorite toppings! On hot days, there's nothing like cooling off with the famous and traditional açai bowl, a Brazilian dish made from frozen and mashed açaí palm fruit. 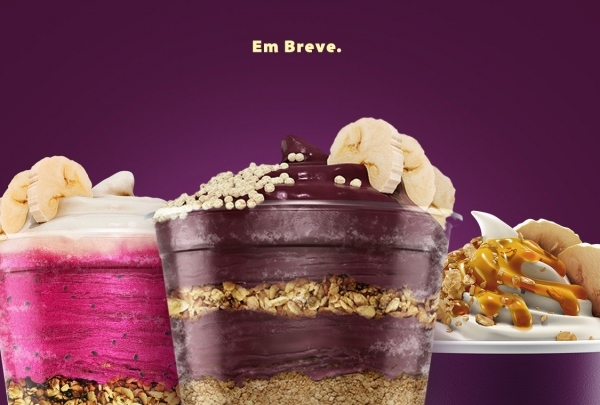 Purple Berry goes beyond and offers a healthier organic option made with juçaí fruit. It also has handmade and creamy yoghurts. To make things better, there is no limit to the toppings you can add! 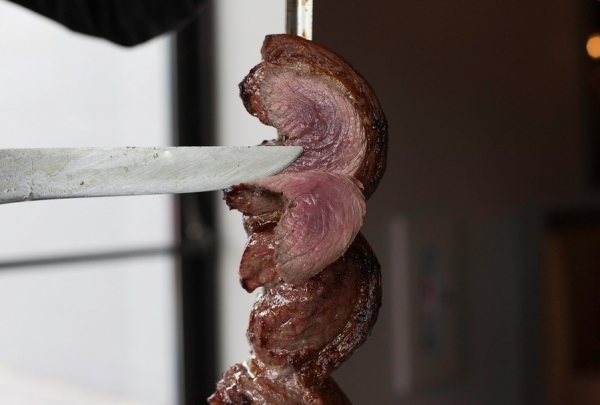 Savor traditional churrasco, an important part of Brazilian history, along with a selection of local drinks. The "running stick" tradition has been famous in the southern region of Brazil since the '60s. Also known as the "all-you-can-eat meat service," the system allows you to taste all the delicious cuts available in house. They are usually served on a stick, hence the name, and you can simply choose the part you like the most and enjoy! Charming ambience and retro, with local and vegetarian dishes and drinks made from Tubaina a local traditional soda. 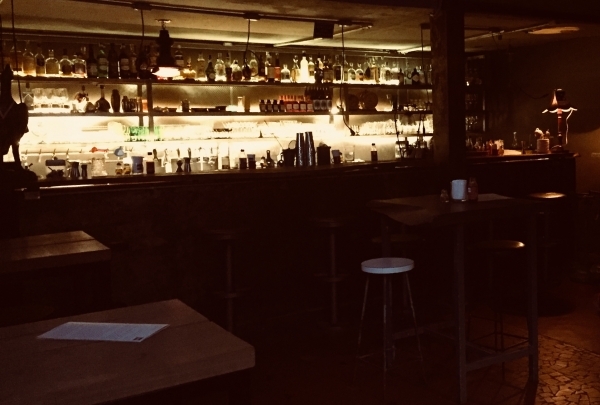 A cozy bar that is the face of Sao Paulo, with more than 30 soda labels produced by small manufacturers, most of the interior of the State, and with a climate that refers to your grandmother´s house. Located right in the heart of the lower Augusta, TUBAINA blend tradition and modernity. A bar that does not forget the vocation of friends' houses and its beach DNA. 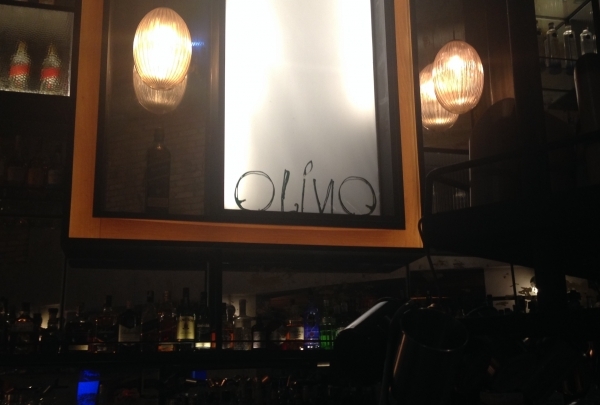 A relaxed space, with inviting prices, where you can eat standing up, chatting with friends. Run by Pedro Furrer, the bar brings recipes like the refreshing Paloma, prepared with tequila, citrus fruits and homemade grapefruit soda. If you are ooking for a place to have fun, drink and hang out with your friends, find all this an much more right here. A bar that seems to be out of the 1980´s, this place offers to its clients much more than good drinks and appetizers. 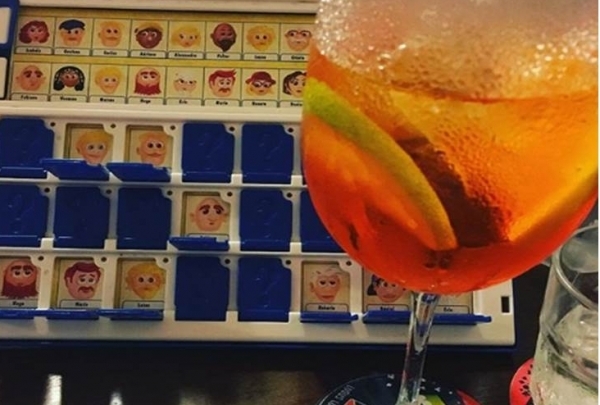 The bar offers an array of board games, and it's also perfect for disconnecting and relaxing for a while. A small door on Haddock Lobo Street and there you will find the Z Deli Sandwich, the ideal home to savor a real burger. Local burger with a very fun and relaxed atmosphere. The ideal place for lovers of geek culture. 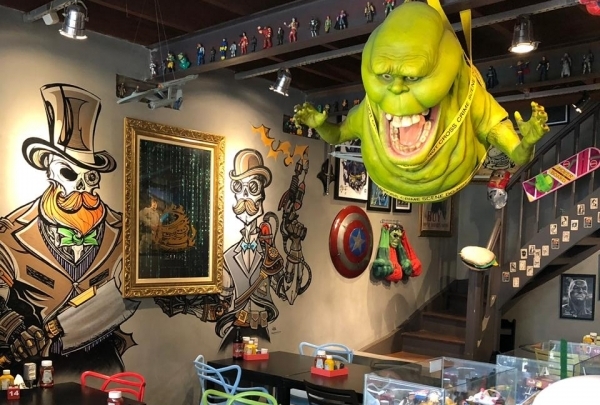 Limited Edition, one of the largest geek culture stores in São Paulo, has opened its burger shop right in the heart of the Jardinns. 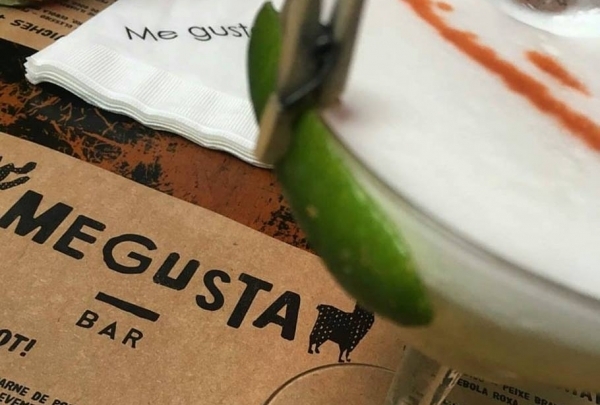 With an amazing theme, as well as, a relaxed and fun staff, the "Le Burguer" serves the most delicious artisan burgers and delicious waffle fries which is quite popular. Chef Arthur Sauer offers delicious burgers for all. Smash burger, french fries and local beer, that is one combination that The Amazing Burger delivers with perfection. A small, yet quality menu is what TAG Burger offers. They have some of the most unique combinations like the pepperoni burger among many others. The ambiance is also very stylish; the dining space features a vertical garden on the inside and reused oil barrels as tables. And not to mention, the restaurant is pet-friendly, so your fluffy friends are welcome at all time! Our version of the empire state building. It is a landmark, now filled with history and storytelling expositions. Farol Santander was once the tallest building in Brazil, the most important bank in the country and a symbol of Brazil's economy. Now it holds the memory of Banespa and tells the stories of how São Paulo became what it is today. On the top floor, you have a beautiful café and two areas for one of the best views in the city. 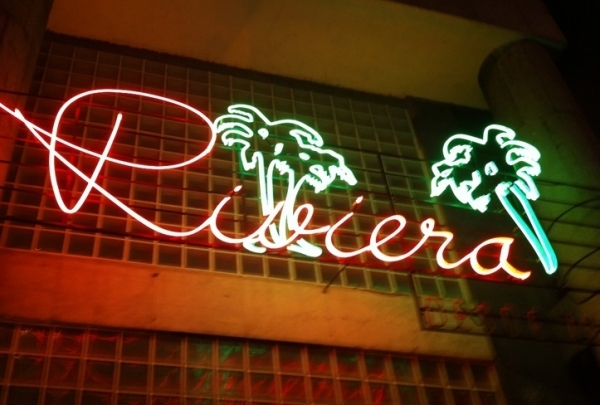 Feel like if you were in Havana, a Cuban Club perfect for dancing to the best of Latin music. A part of Cuba in one of the best areas of São Paulo, this club features a spacious dance floor where everyone is grooving to catchy beats played by the DJ. 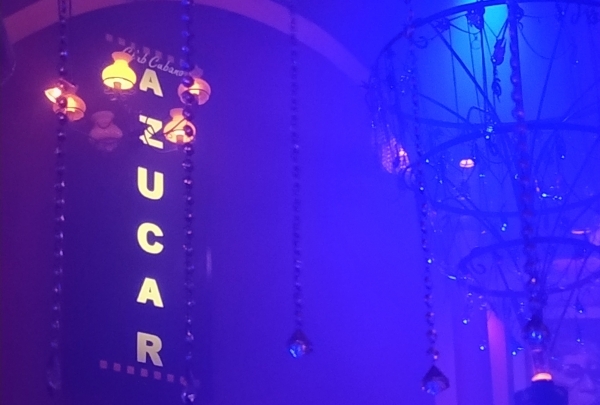 And even if you don't know how to dance, the Azucar has its own dance crew that will show you how to move to the Cuban rhythm. A museum dedicated to fashion, design, communication and architecture. 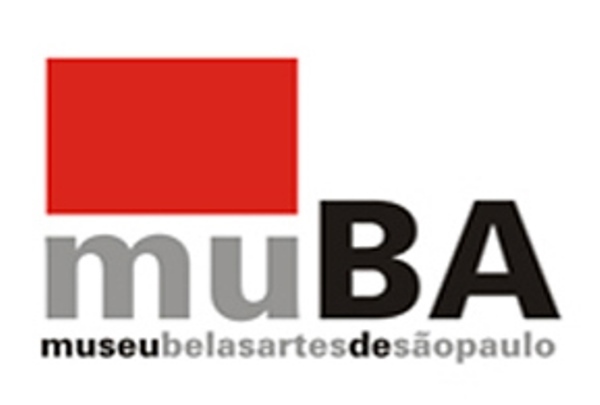 MUBA has a partnership with the University Center of Fine Arts and its main objective is to show the public the evolution and development of art through communication, design, and architecture in a contemporary way. Enjoy the most beautiful sunset view in the city. Located in Pinheiros, the square has the most breathtaking sunset view in the city. With more the 30.000m², this square is the best place to relax by the end of the day, with good restaurants and bars nearby make this place the meeting point for all the locals.